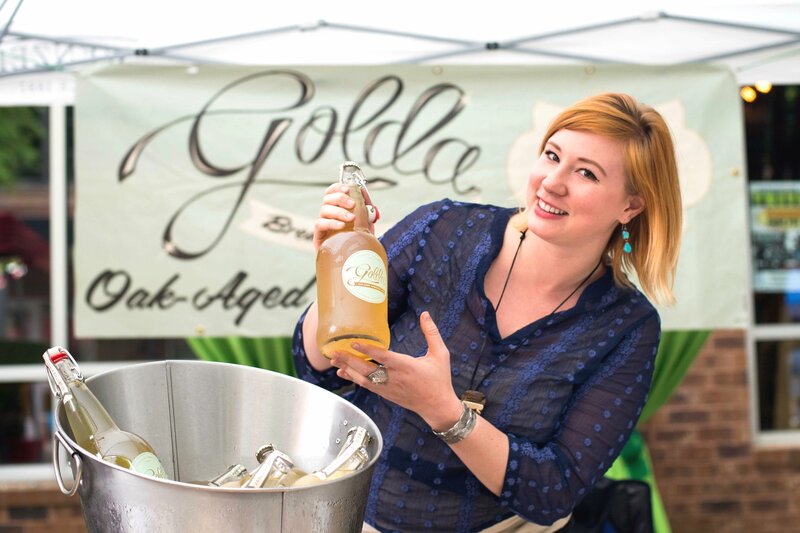 This weekend I had the delightful experience of tasting the dazzling deliciousness of Golda Kombucha at Kirkwood Station’s Earth Day Soiree. It is the first and only kombucha produced right here in Atlanta! Thanks to Melanie Wade, owner and producer of this luscious elixir, and her beloved grandmother, who inspired her with the recipe and for whom the product is named, Atlantan’s now have a local source for this tasty drink of health and happiness! 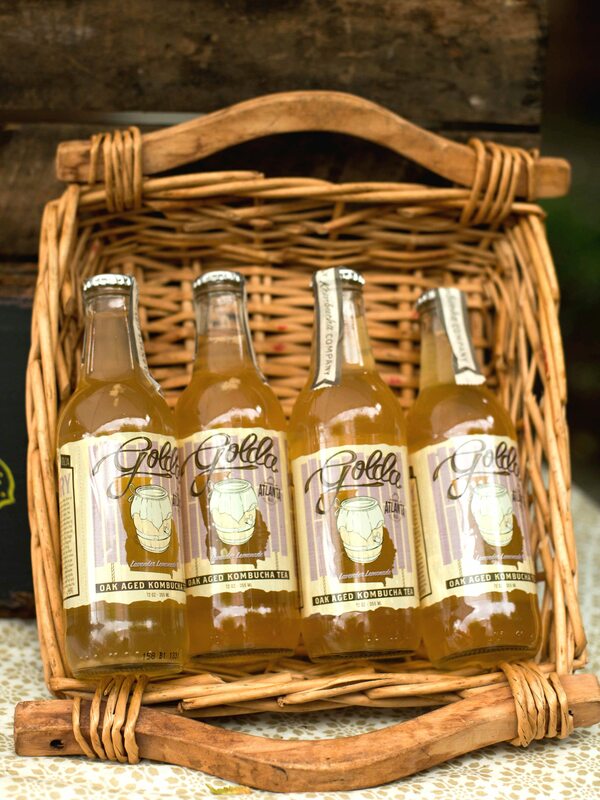 Cheers to fizzy yumminess for our tummies and loads of dietary benefits for the rest of our bod! 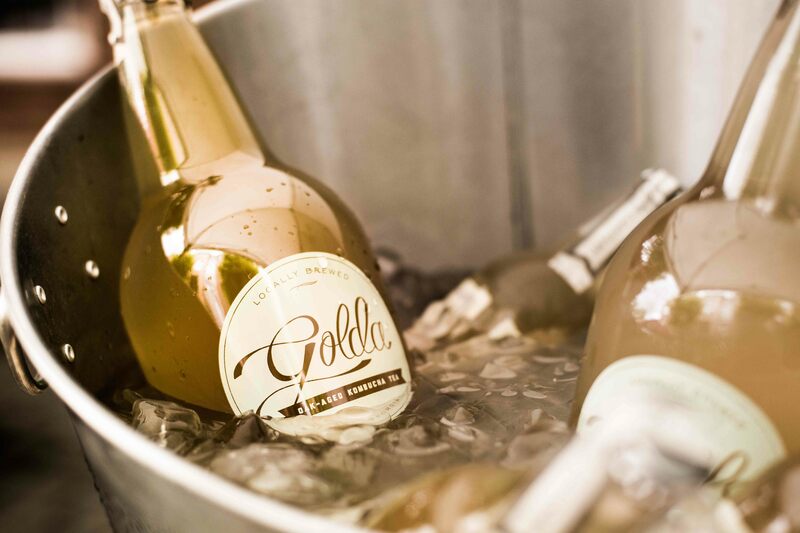 Visit Golda Kombucha here to read the full story, find out how you can get a taste of it yourself, and learn more about the wondrous drink that is kombucha!